Netflix is upgrading the parental leave policies covering hundreds of hourly workers in its DVD-by-mail division after being publicly skewered for extending far better baby benefits for the highly paid engineers and other employees in its more popular Internet video service. The improvements confirmed Wednesday by Netflix call for its DVD workers to receive up to 12 weeks of full pay after the birth or adoption of a baby. Netflix previously didn't pay fathers after a baby's arrival and new mothers received two-thirds of their regular paychecks. Adoptions weren't covered at all. Hourly workers in Netflix's customer service centers are now eligible for paternity leaves with 14 weeks of full pay. 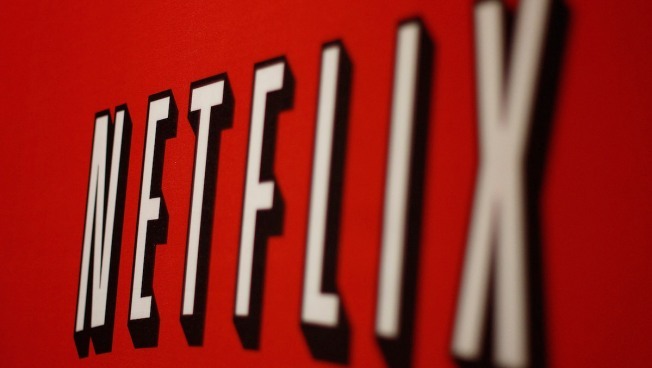 The workers in Netflix's Internet video service can take up to a year of paternity leave at full pay.